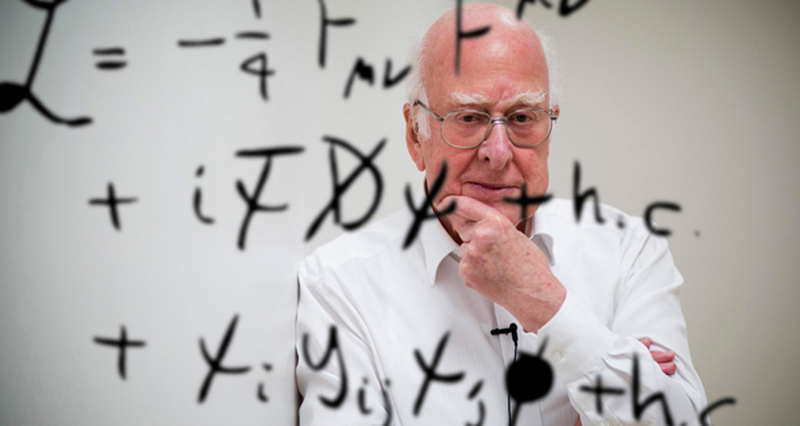 Nobel Prizewinner Peter Higgs will be one of the speakers in this year’s Festival, in conversation with a fellow physicist, Frank Close. Professor Close is an author of a number of science books and will also be speaking about his latest one, on the mystery of Bruno Pontecorvo, a brilliant nuclear physicist who defected east at the height of the Cold War. Professor Higgs was awarded the Nobel Prize in physics for his work in identifying how particles get mass through interaction with the Higgs field, and the origins of field theory go back a century and a half to the work of Michael Faraday and the Scottish physicist James Clerk Maxwell. This year the world celebrates the 150th anniversary of Maxwell’s great paper on the nature of light, with the International Year of Light. Events in the programme taking up the theme of light include two science shows from Australia, and a laser show from Aberdeen. There will be a lecture/demonstration from Diamond Light Source in Oxford. Maxwell’s theory predicted radio waves as well, and we’ll see early wireless in action, and also a film of Maxwell’s home territory in Galloway. There will also be the story of the people who pioneered the telescope, from the days of the Dutch spectacle makers and Galileo onwards, with music of the time played on digital church organ, harpsichord and harmonium with the sound just as was in individual churches. Another anniversary this year is the centenary of Einstein’s theory of general relativity – the picture of gravity as the outcome of the warping of spacetime. 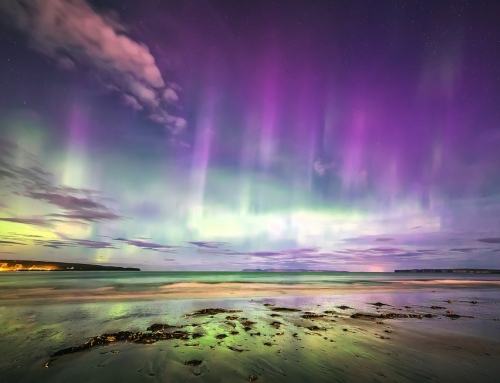 We will mark it with a talk by Prof. Martin Hendry and a concert in St Magnus Cathedral with readings from Einstein and from the Norwegian author Agnar Mykle, who was born 100 years ago and whose writings beautifully capture the spirit of exploration that is at the heart of science. The latest news of the exploration of Mars and Venus will be brought from NASA’s John Glenn Research Center by Dr Geoffrey A. Landis, who also leads research into new types of drive that could one day take spacecraft to the stars. He is also an award-winning science fiction writer. We will also hear about the growing popularity of science fiction in the Middle East, where it is being seen as a means to envision alternative futures, to inspire new waves of thinking and scientific development. ‘Sindbad Sci-Fi’ is the title of this year’s Grimond Lecture. Another of this year’s anniversaries is that of Ada Lovelace, born two centuries ago, who in an all too short life laid down the principles of the modern computer, and also – appropriately for a daughter of Lord Byron – the concept of ‘poetical science’. Her life will be celebrated by a talk and Georgian afternoon tea in Skaill House – and indeed it was 400 years ago that its builder, Bishop George Graham, came to Orkney. 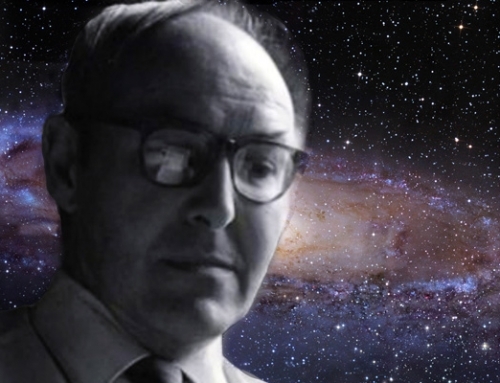 It was 100 years ago that the great Orkney scholar Ernest Marwick was born, and his life and work will be marked by two events, one in his native parish of Evie and one in Kirkwall, highlighting the scale of the work that he accomplished in history, folklore and tradition, and in writing and broadcasting and working for Orkney’s heritage. The John D. Mackay Memorial Lecture this year looks at the alignment of many ancient sites with the movements of the sun and moon, with Douglas Scott from Tain showing striking photographs from sites across Scotland and pointing to clues for various Orkney sites, including the Ness of Brodgar. There will also be a look at the techniques that enabled the people of the Neolithic to make pottery from Orkney clay, 5000 years ago, plus a sample of a Neolithic menu. Other events will feature the landscape of the Faroe Islands, and volcanoes in Iceland elsewhere, a look at sea trout in Orkney and the mystery of possible Arctic char that could have survived from after the Ice Age into recent times. There will be the latest news on research into MS in Orkney and new lines of genetic investigation into the causes of cancer, a look at Orkney’s changing weather and an account of the ways in which oil is found deep below the seabed. There will be a film on beremeal and a film on astronomy in Chile’s Atacama Desert, the story of North Ronaldsay’s seaweed-eating sheep and of the evolution of the horse, an Afro-Gaelic Fusion Concert and an afternoon of songs and music from the Burns country, a workshop on the science of the paranormal and the story of research into sleep and dreaming. It starts on Thursday 3 September with the latest news of research into Orkney’s crab and lobster stocks, and an opportunity to sample a seafood lunch, and it will round off with a ceilidh, featuring dances old and new – with the new ones from fiddle player Lewis Hou including the Dashing White Blood Cell and the Orcadian Strip-the-Helix. 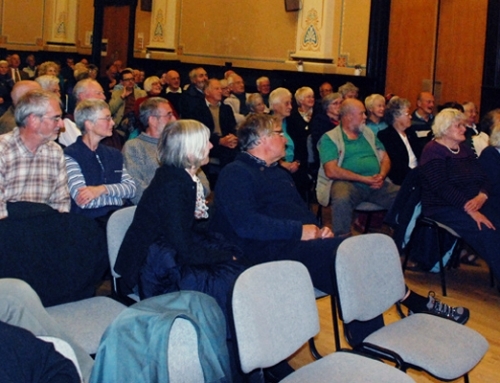 In between there are talks, outings, concerts, exhibitions, and the opportunity to meet a wealth of people from around the world who have come to Orkney to share their enjoyment of the world around us.